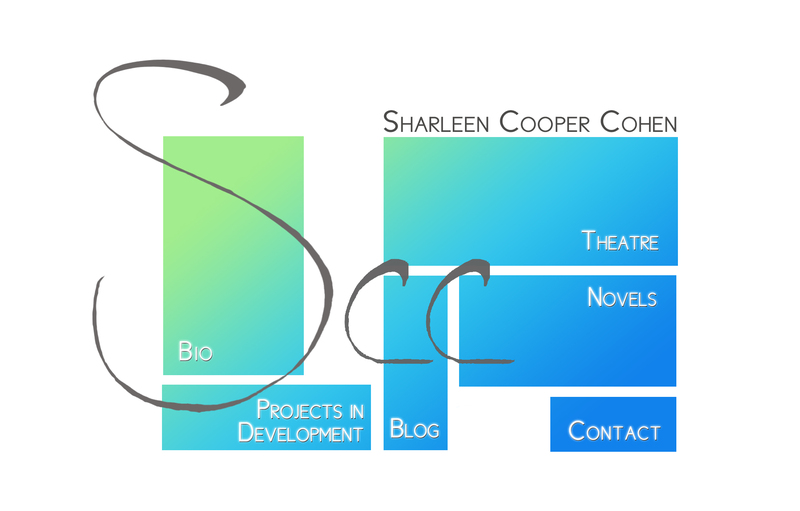 © 2006-2016 Sharleen Cooper Cohen. All Rights Reserved. No reproductions permitted without approval.